Could a McGregor vs. Mayweather world tour make a stop in Ireland? 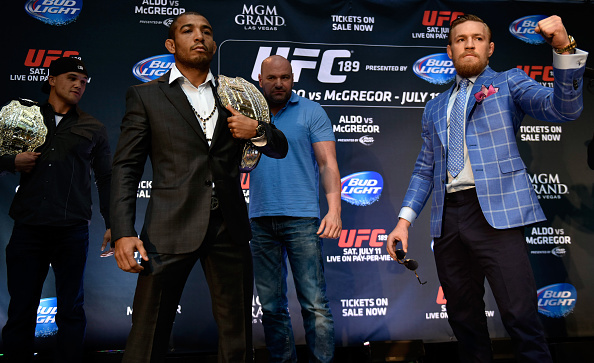 In the build up to UFC 189, Conor McGregor and Jose Aldo travelled the world. Could the Irishman be about to do the same with Floyd Mayweather? From Rio to Dublin and ten stops in between, the McGregor/Aldo tour was an incredible way to build up hype around the biggest fight of the Crumlin man's career to that point. Well, we ain't seen nothing yet. On Monday, Showtime executive vice president Stephen Espinoza was speaking on the MMA Hour and talked up to the idea of multiple press conferences to promote McGregor vs. Mayweather. “Mayweather did it. I think he ended up in 10 cities in 11 days for the Canelo [Alvarez] fight, I don’t think it’ll be something like that but I do think this is going to be the kind of thing where people are going to want touch it and feel it and see it and see these guys interact. "So I do think maybe late June maybe early July there’ll be multiple cities, not a huge tour but more than a couple and I think it’ll be something that will be really entertaining to watch." 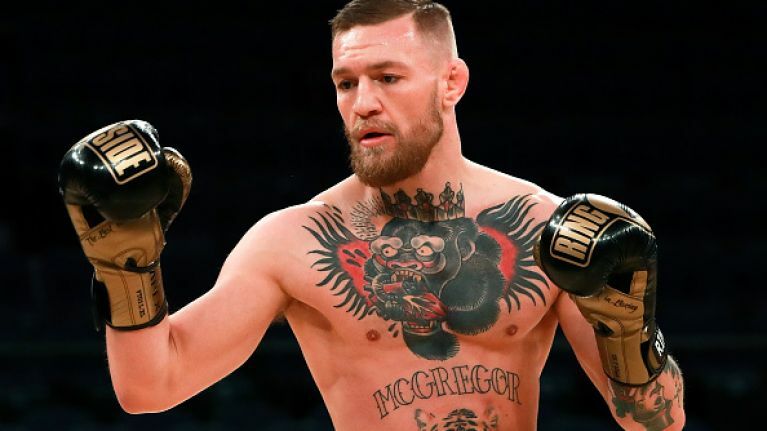 Earlier in the show, McGregor's agent Audie Attar revealed that nothing was set in stone in terms of promotion but that “a lot of that is still being planned, a lot of it is still taking shape and hoping to kind of finalise that this week." As for visiting Ireland, a member of the Mayweather boxing family has talked up the chances and called out John Kavanagh in the process. The fight takes place on 26 August in Las Vegas.